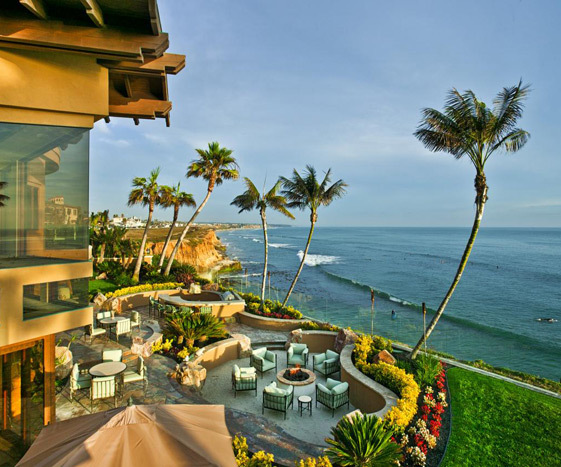 Pacific Home Brokers™ is California’s #1 Real Estate Brokerage! As a buyer or a seller, you want your real estate transactions to go smoothly. That means finding the exact home you are looking for, or selling your home promptly and for the best price. It means not having to worry, even if you are new to the real estate arena, or if you are moving thousands of miles away. You need an experienced professional. Make your choice wisely. The agent you choose will help you make many important decisions. Knowledge and experience is paramount when working with a real estate agent. That is what you will find here! When buying a home, there is nothing more important than the person you choose to represent you. We will explain the process of buying your new home, and guide you through all the ups and downs and get closed on time. Get a free home evaluation. A true valuation based on your home, it’s features and location, by a top real estate agent who knows your neighborhood can be prepared for you when you choose to sell with Pacific Home Brokers Contact us and we will provide you access to the Multiple Listing Service which has accurate and up to date property information. View thousands of homes for sale all around this area. We know you’ll find the home of your dreams quickly and effortlessly.